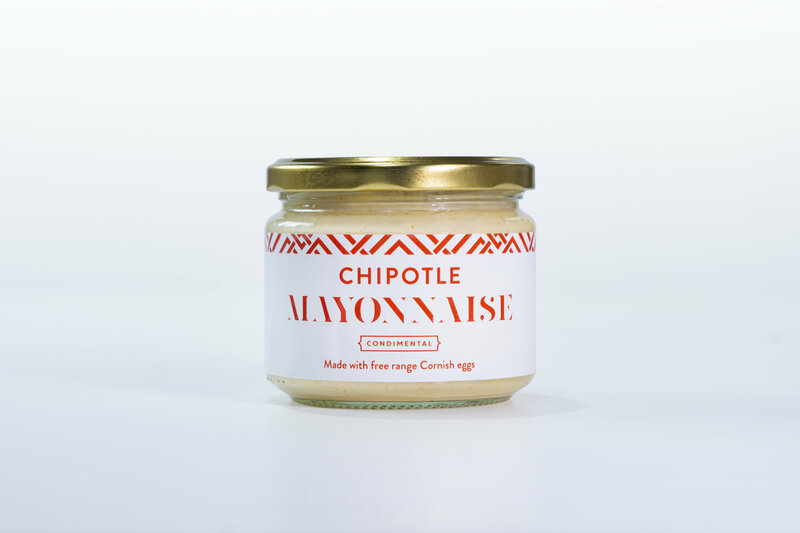 This Chipotle Mayonnaise brings together smokey and spice to create a rather bold mayonnaise with a difference. Made with golden rapeseed oil, free range Cornish eggs and our own spice blend. 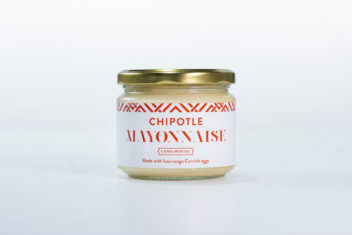 Try it with Mexican or BBQ foods, or use it as a delicious dip.